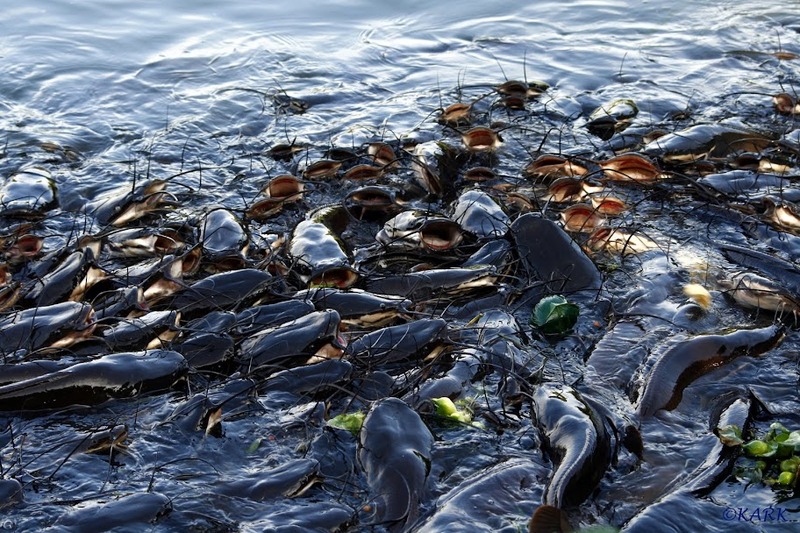 indianaquariumhobbyist.com Forums » Post 226462 » Re: Group photo from a Cat fish Colony! 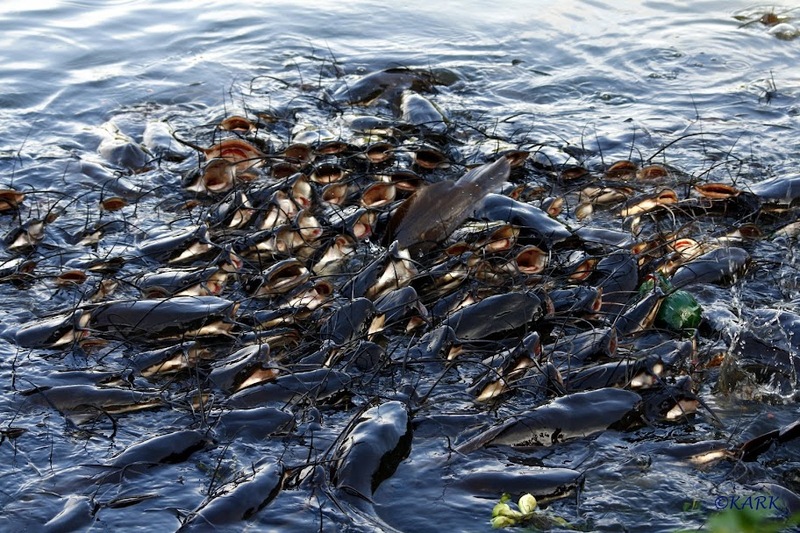 http://indianaquariumhobbyist.com/community/ :: View topic - Group photo from a Cat fish Colony! 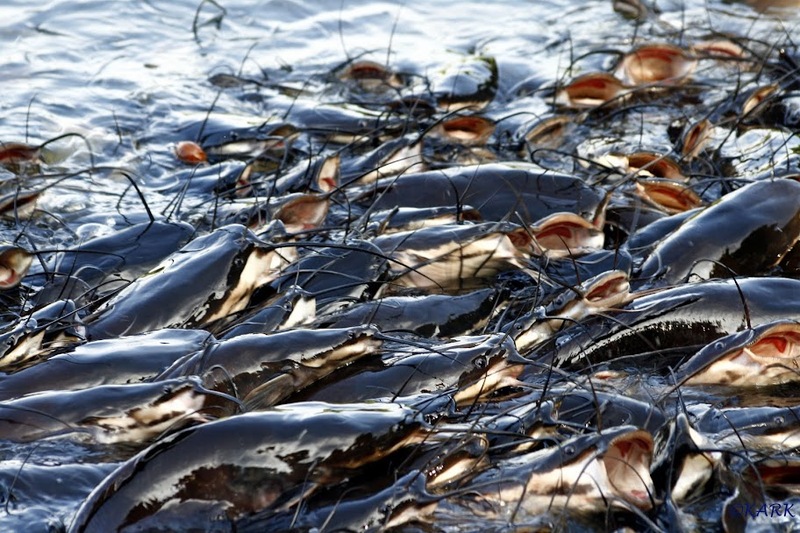 Group photo from a Cat fish Colony! 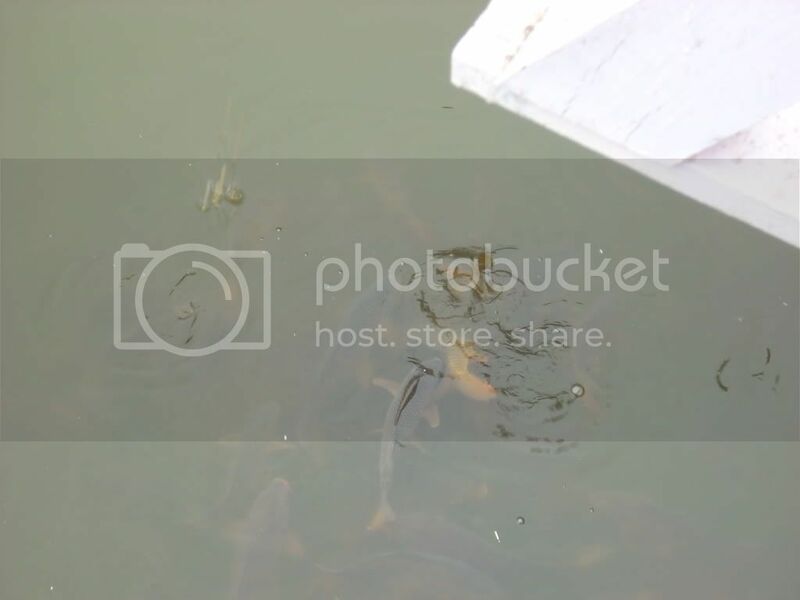 Posted: Wed Dec 22, 2010 1:07 am Post subject: Group photo from a Cat fish Colony! See the left side guys teeth... The thought of keeping my fingers inside the water made my spine chilled. 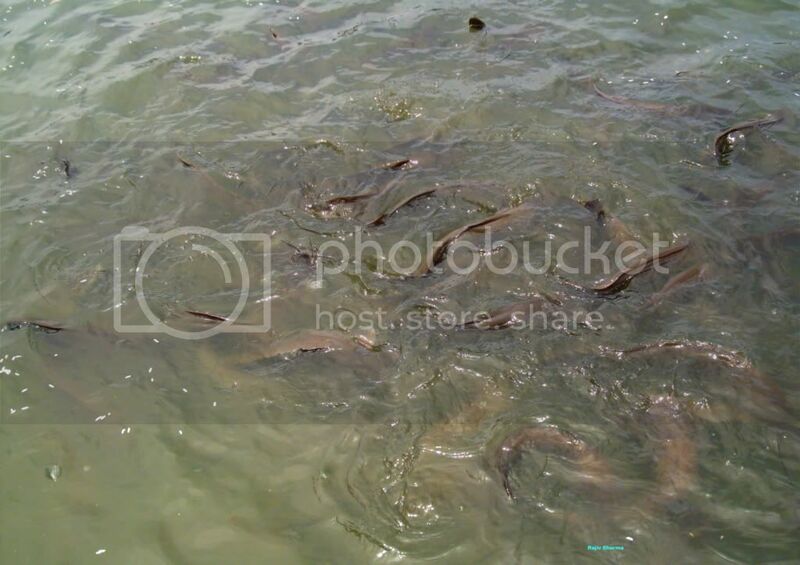 Posted: Wed Dec 22, 2010 1:20 am Post subject: Re: Group photo from a Cat fish Colony! Posted: Wed Dec 22, 2010 1:44 am Post subject: Re: Group photo from a Cat fish Colony! this remind me the fishes at Srigneri math (in Karnataka). Posted: Wed Dec 22, 2010 3:21 am Post subject: Re: Group photo from a Cat fish Colony! Posted: Wed Dec 22, 2010 3:26 am Post subject: Re: Group photo from a Cat fish Colony! Posted: Wed Dec 22, 2010 7:08 am Post subject: Re: Group photo from a Cat fish Colony! All are welcome ! I will be happy to accompany too!! FYI, this is the 3rd largest park in Bangalore, as BMC claims. Posted: Wed Dec 22, 2010 9:06 am Post subject: Re: Group photo from a Cat fish Colony! Posted: Wed Dec 22, 2010 9:11 am Post subject: Re: Group photo from a Cat fish Colony! Nice snap dude .....What type of Catfish they are !! Posted: Wed Dec 22, 2010 9:15 am Post subject: Re: Group photo from a Cat fish Colony! I have also seen this type of over crowded pond in Kapelswar Temple, Chennai. Posted: Wed Dec 22, 2010 9:34 am Post subject: Re: Group photo from a Cat fish Colony! Posted: Wed Dec 22, 2010 9:42 am Post subject: Re: Group photo from a Cat fish Colony! 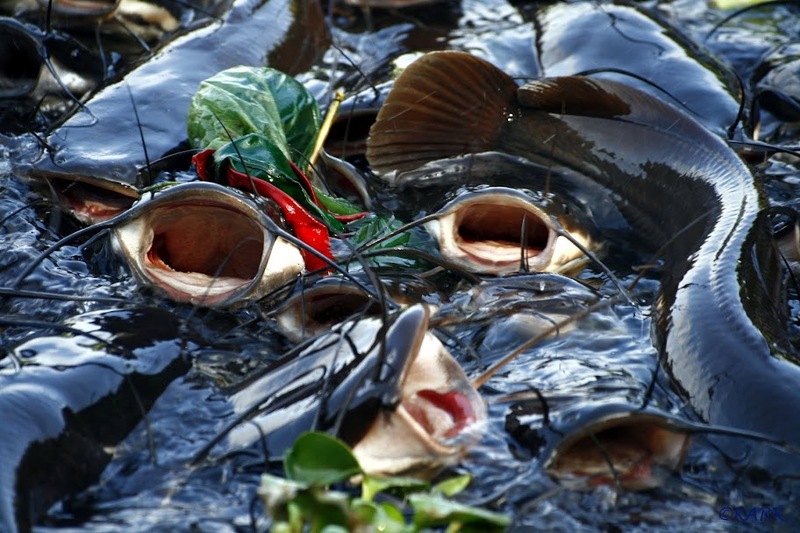 I remember a similar scene which u i had captured few years back,not of catfishes though. Posted: Wed Dec 22, 2010 9:46 am Post subject: Re: Group photo from a Cat fish Colony! Posted: Wed Dec 22, 2010 9:53 am Post subject: Re: Group photo from a Cat fish Colony!